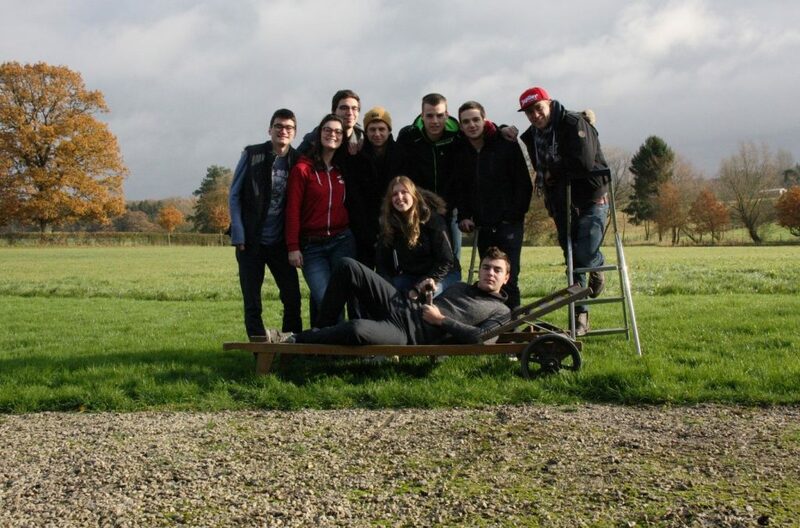 The BEST LLN “Motivational Week-end” took place on between the 24th and 26th November in Chimay, Belgium. Knowledge transfers to our new members of some of our wonderful traditions as Cantus is ! A good mix of laughs, learning and improvement thanks to this amazing team !